Much in America changed on September 11, 2001. One of those changes was the language of discourse in our public dialog about war and terrorism. But few realize that a robust and detailed body of law and policy lies behind that dialog. This new guide will demystify that law and policy by providing the necessary legal background and context for journalists and others who want to understand ongoing policy debates. 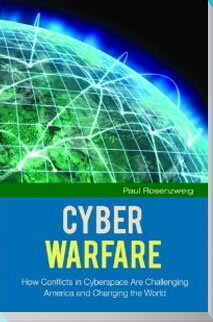 a list of experts to contact for additional background information is included in chapter.